In previous opening periods of this thread, originally established on BBC 606 by V8Iron under the title "Let's all sign up to this" on the 17th May 2007, we have now achieved postings totaling 139,539 (BBC 606 total) + 176,720 = 316,257 and counting. Greetings from the People's Republic of the DLR. And a ;wave from Milton Keynes. Be careful of all those rounderbouts. 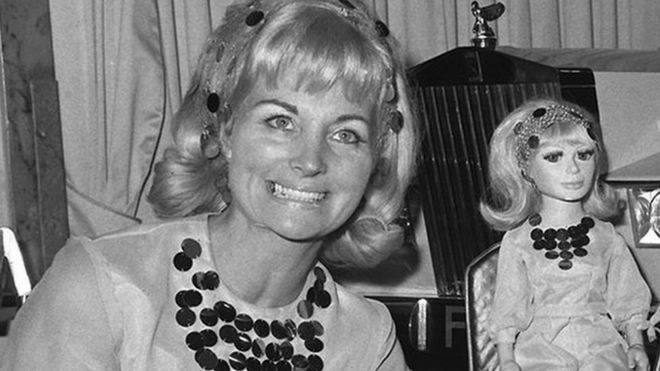 Sylvia Anderson, voice of Thunderbirds' Lady Penelope, dies. I'm on the DLR listening to music, I'm wearing head phones and my music is quite loud. I can hear the conversation the man next to me is having on his phone including what the person he is taking to is saying. Just because you can use your phone anywhere doesn't mean you should. We are in Brick Lane Music Hall in Silvertown for a St Patrick's Day Lunch for The Old Folk!